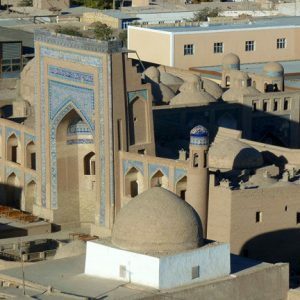 This is a 2 days tour to Aral Sea and former fleet town of Muynak. 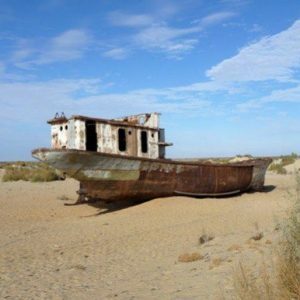 The tour includes camping in the present shores of Aral sea. 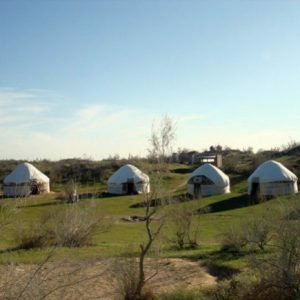 This two days nurata yurt camp tour offers opportunity to explore Kyzilkum desert, lake Aydarkul and ancient Nurata city. 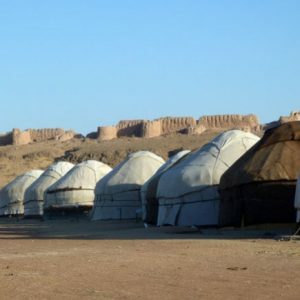 You will be staying in a desert Yurt camp during the tour.